Here's an update on how Balance of Kingdoms is going and what to expect in Early Access! We're getting closer to releasing Balance of Kingdoms on Steam as Early Access and we've got a lot of new things to show you! Yarr, finally, The Pirate Kingdom is ready and playable! They've got unique buildings and weapons which will change the dynamic of the fight. The Pirate's buildings are quite weak and rickety - making building more of a challenge but they have a lot of firepower! 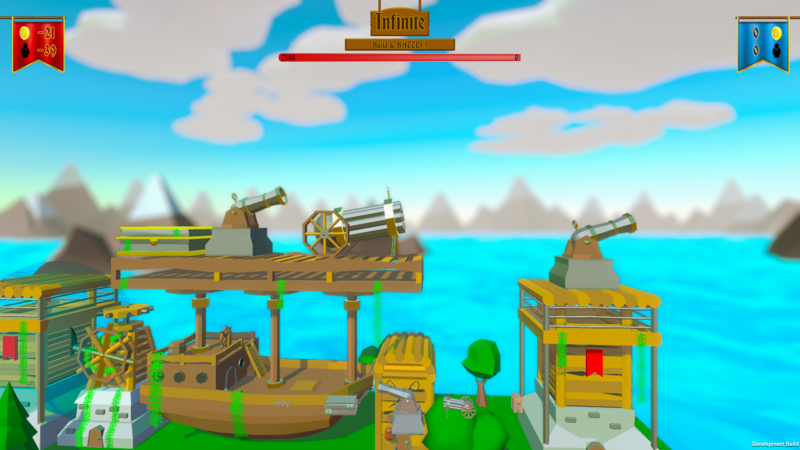 The Gatling Cannon fires off multiple cannon balls very quickly and we're working on a Grapnel Gun that will fire a grappling hook at the enemy town and pull off their buildings one by one! Now player's will be rewarded for building bigger and stronger towns! 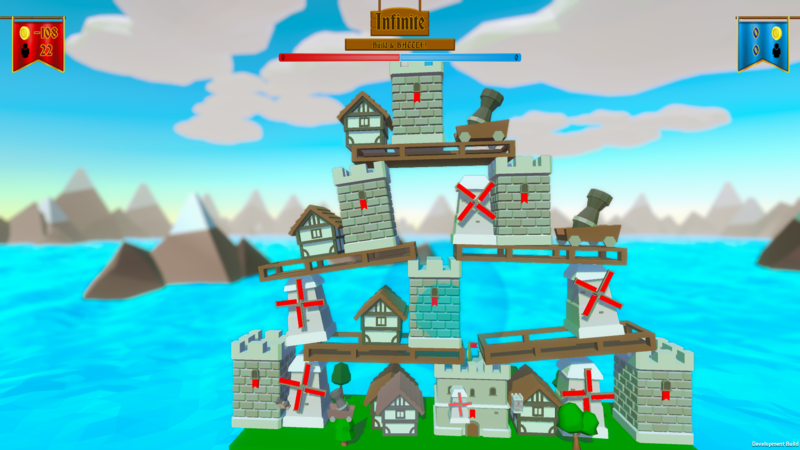 The more buildings you have and the longer you can defend them means you'll get more points during the battle! As soon as a building falls off the platform you'll stop getting points for it - so keep it balanced! Finally, the first Singleplay mode is almost complete! This is a basic Sandbox mode with unlimited time and resources. Whenever we add a new Kingdom to Balance of Kingdoms they will also become available in Freebuild so you can practice with them. 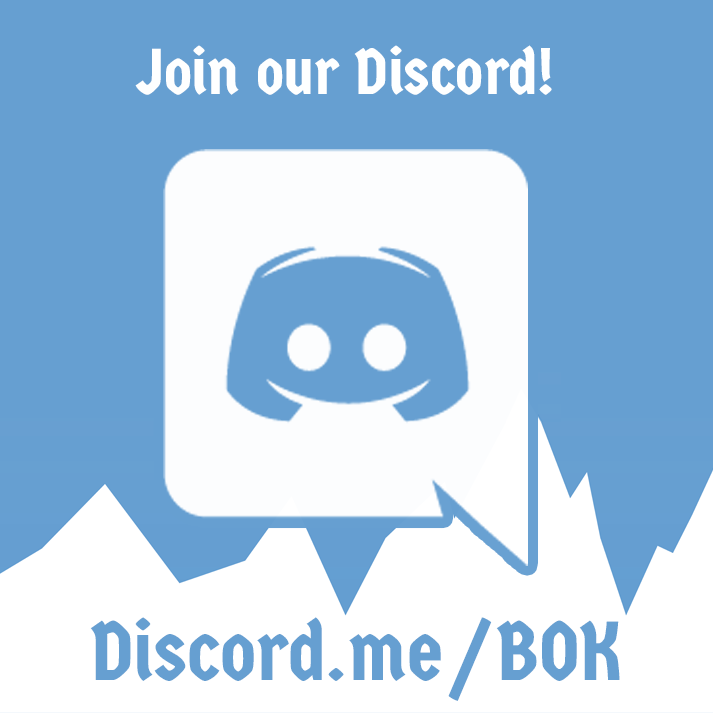 Join us on Discord at Discord.me/BoK to keep up to date with development!